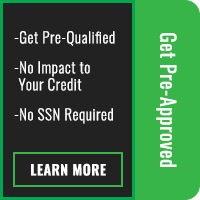 Lakewood and Aurora, CO riders who need a motorcycle that offers both classic styling and all-around performance should take a look at Harley-Davidson’s Softail® models. 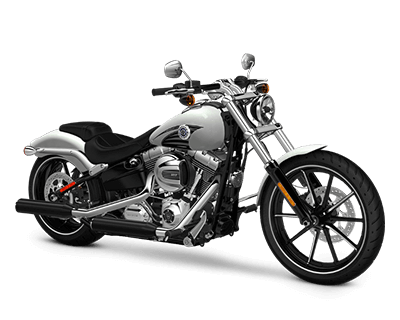 Appearing at first glance to possess the classic finesse of a traditional rigid-frame model, Softail® Harley-Davidson bikes also feature a hidden rear suspension to ensure that each ride remains comfortable. If it both looks stunning and feels fantastic, chances are it’s a Softail®. 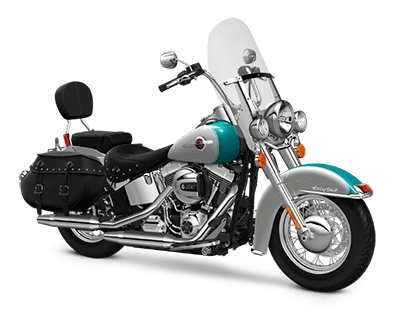 This Fat Boy® impresses riders with its timeless style and wealth of state-of-the-art features. Combining the technology and engineering required for a superior ride, each Fat Boy® is an instant classic. Powered by an air-cooled, twin-cam 103B engine, bursts are strong and handling is smooth. Stopping power is enhanced, too – as with all 2015 Softail® models, a new braking system promises a 40% reduction in the required lever-force at peak braking. 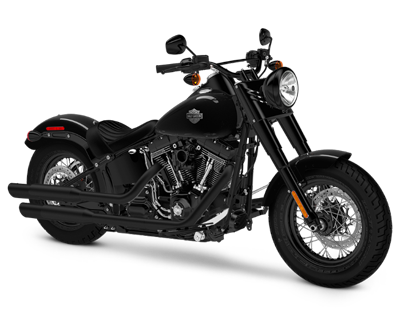 The black sheep of the Fat Boy® family, the Fat Boy® Lo evokes the “hardtail” choppers of yesteryear, with black styling creating an inimitable attitude. Slung low, this is an excellent motorcycle for smaller riders around Aurora or those who like to feel connected to the road. The front and rear suspension have been dropped 1.15 inches, holding the rider a thrilling 24.5 inches above the ground. 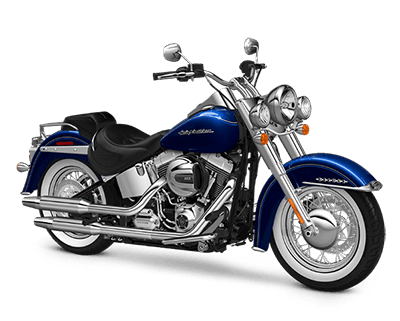 Despite its modern technology, the Softail® Deluxe is a classic cruiser at heart. Taking notable inspiration from traditional Harley-Davidson models, this is a piece of high-powered nostalgia with stretched fenders, laced wheels, white-walled tires, and a traditionally styled fuel tank. Full-length rider foot boards greet Lakewood and Aurora riders as they jump aboard, and a low seat with slimmed sides helps the bike feel seamlessly connected to the road below. 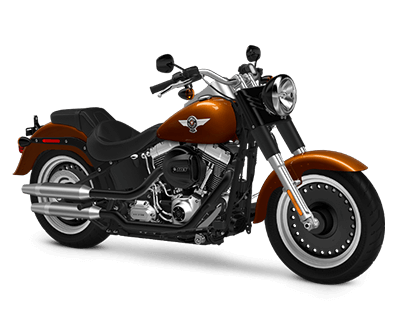 As its name suggests the Heritage Softail® Classic caters to riders with a taste for vintage Harley-Davidson motorcycles. 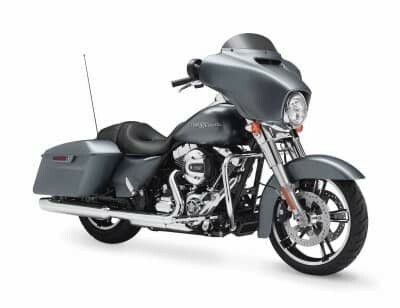 Laced wheels, white walls, studded leather, full fenders, and a 70-inch ball headlamp – this model is blast from the past with modern power and capability to push it far beyond the expectations of the present. The Softail Slim® features retro handlebars, a gloss-black headlamp cover, and a Cat Eye console with old-school speedometer. Despite its bobber style, this model enjoys contemporary engineering and power. Designed specifically to provide easy handling, the low-slung saddle makes stopping easy, while low-speed maneuverability keeps you constantly in control. 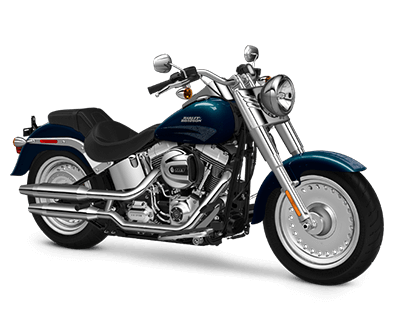 The Softail Slim can be handled with ease – perfect for any rider with slightly less experience. The Breakout® is a head-turner and jaw-dropper. Possessing a bold stance, clean lines, and a noticeably low-slung profile, this is never a bike that is going to be able to blend into the background. Inspired by classic drag-bike styling, the 2015 model has been updated with modern features to refine the ride of this envy-inducing cruiser.